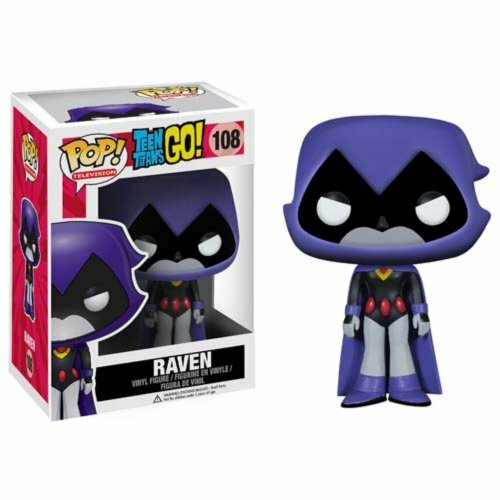 Check out the other Teen Titan figures from Funko! The sarcastic teen demon and daughter of Trigon from Cartoon Network's Teen Titans Go! gets the Pop! Vinyl treatment! 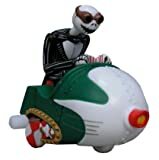 Neca Nightmare Before Christmas "Jack" Wind Up Snowmobile "Jack"